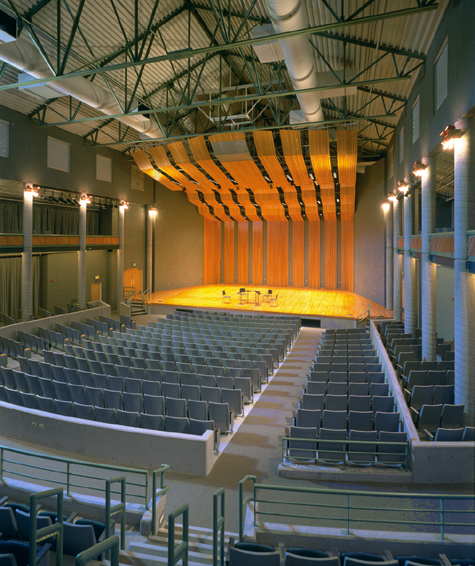 Catalina Foothills High School serves diverse performing arts and assembly needs with a 280 seat proscenium drama theater and a 700 seat recital hall. Both rooms are of professional quality. 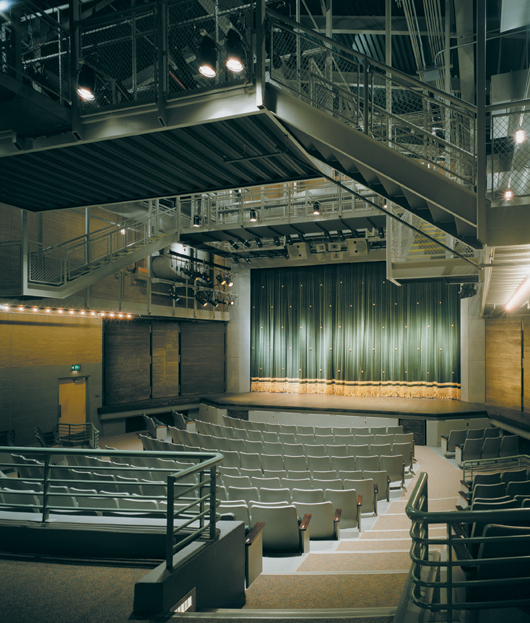 The school is located in the foothills of the Santa Catalina mountains north of Tucson. The lobby and public grounds have commanding views of the mountains and of Tucson in the valley below.